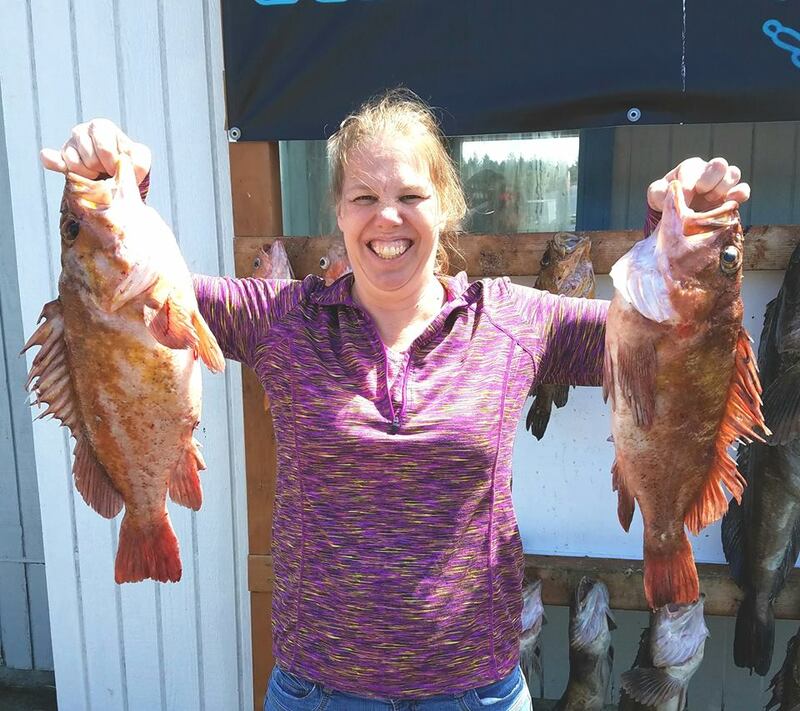 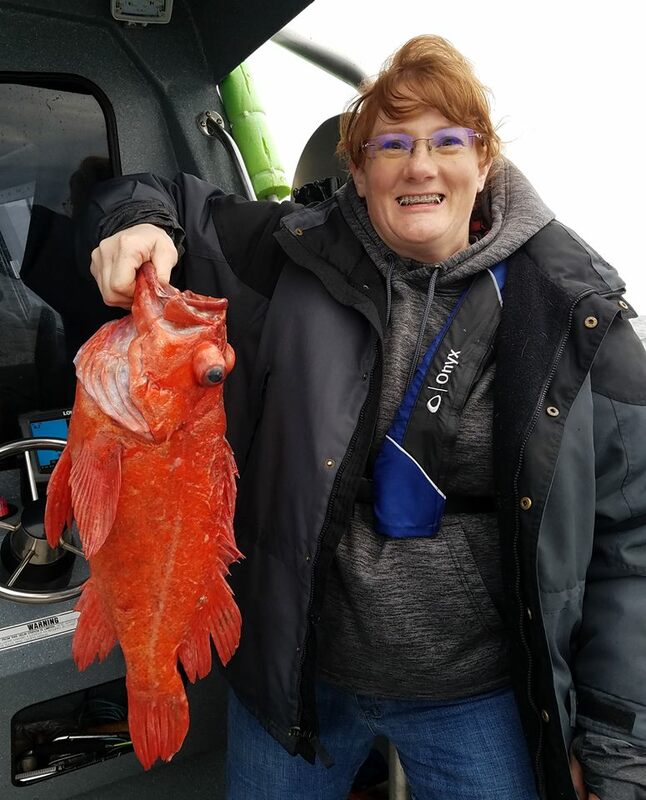 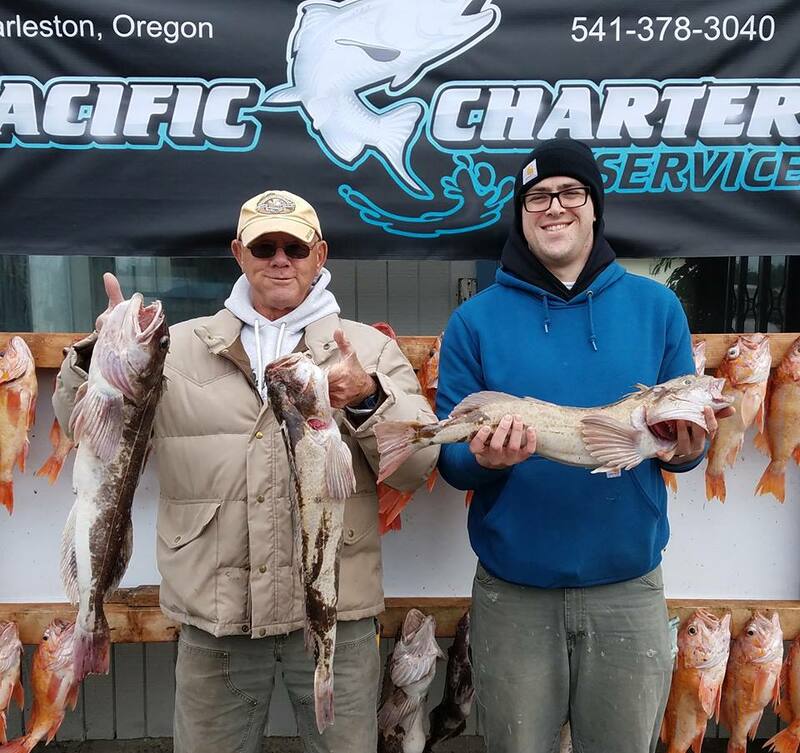 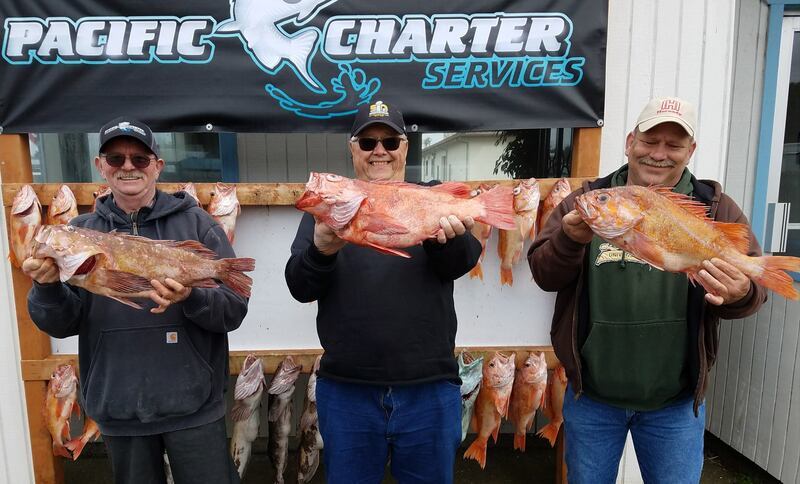 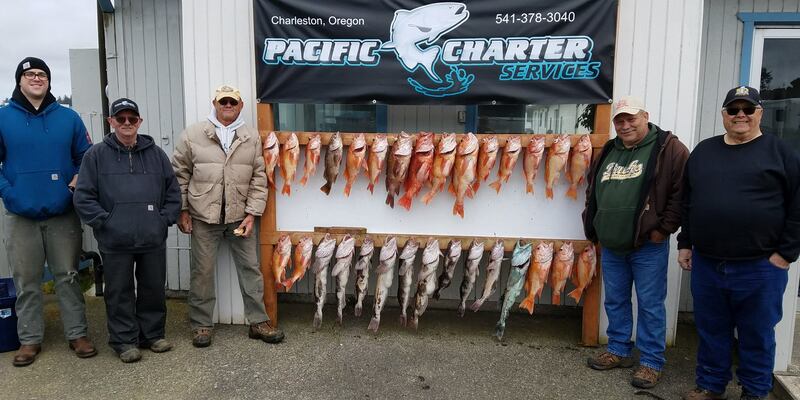 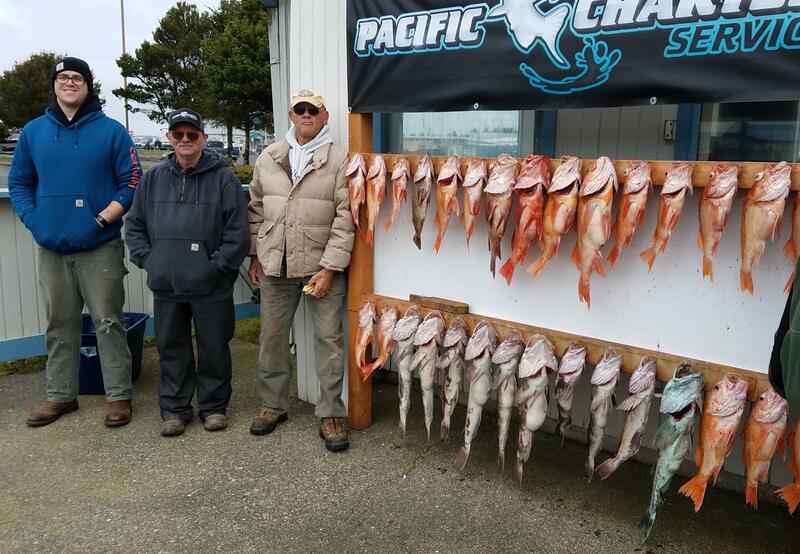 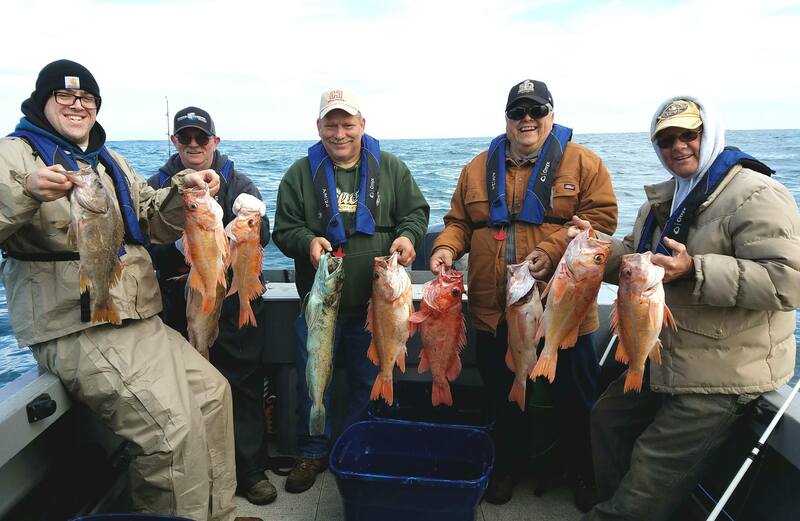 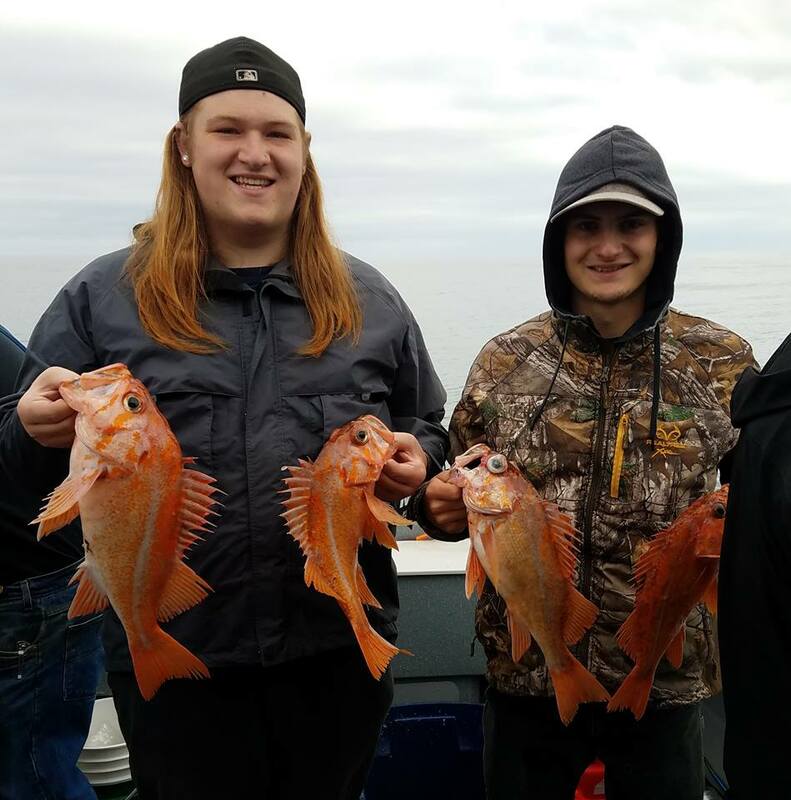 If you’re looking at Deep Sea fishing Oregon Coast, you will have to work pretty hard to beat what’s happening at Pacific Charter Services, one of the premier Fishing Charters Coos Bay, Oregon. 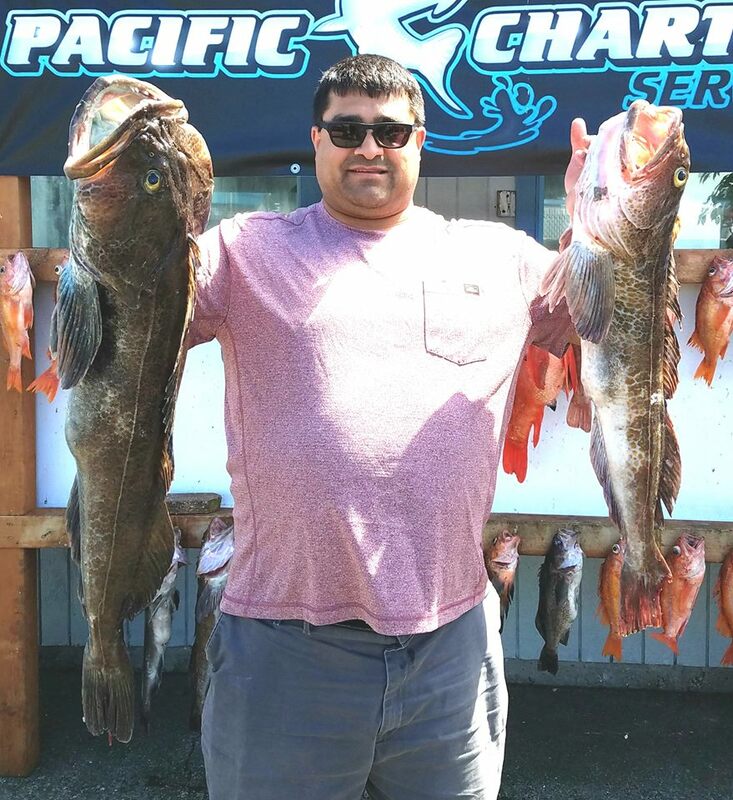 A history of producing boat limits with over-the-top customer service. 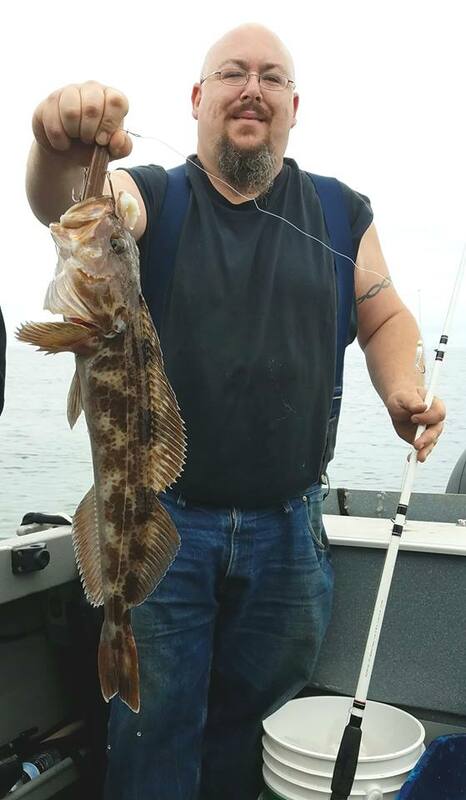 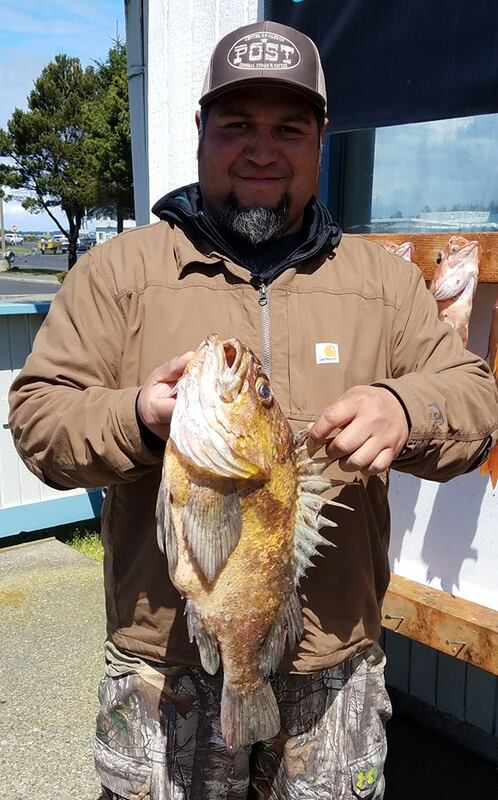 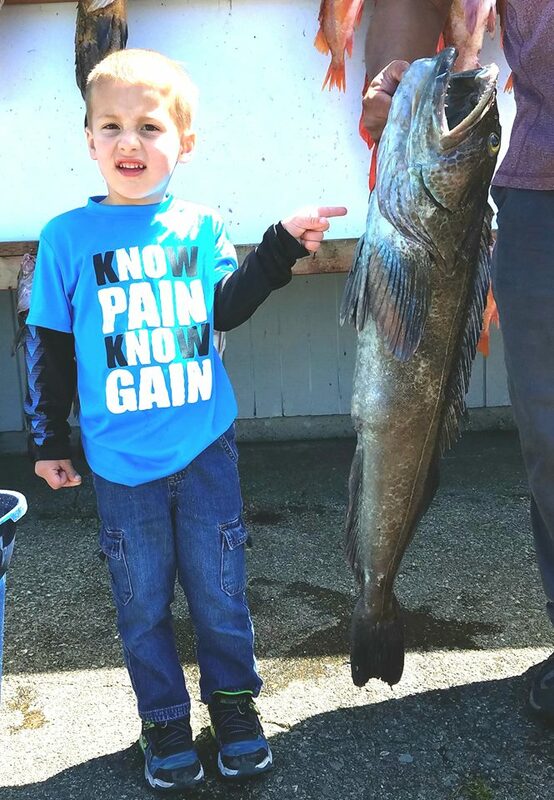 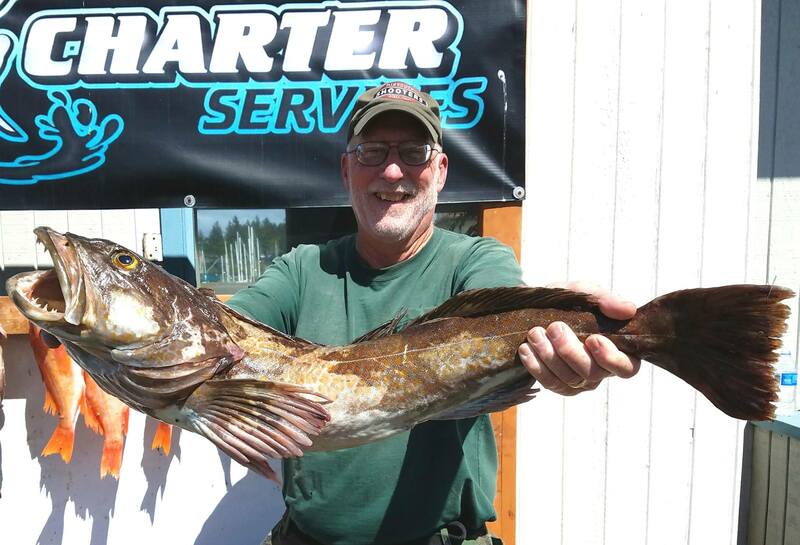 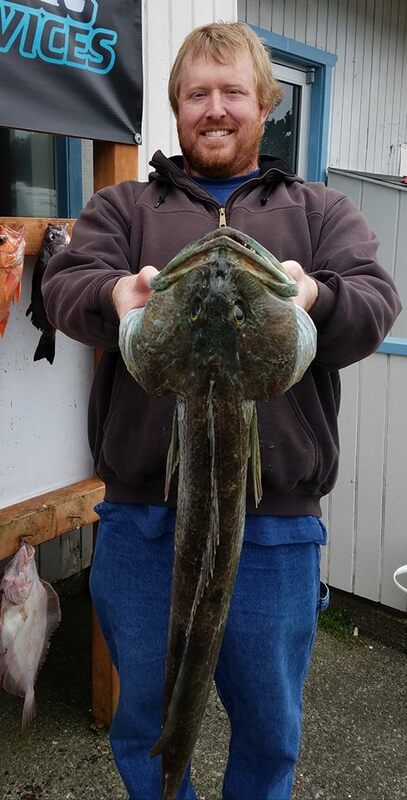 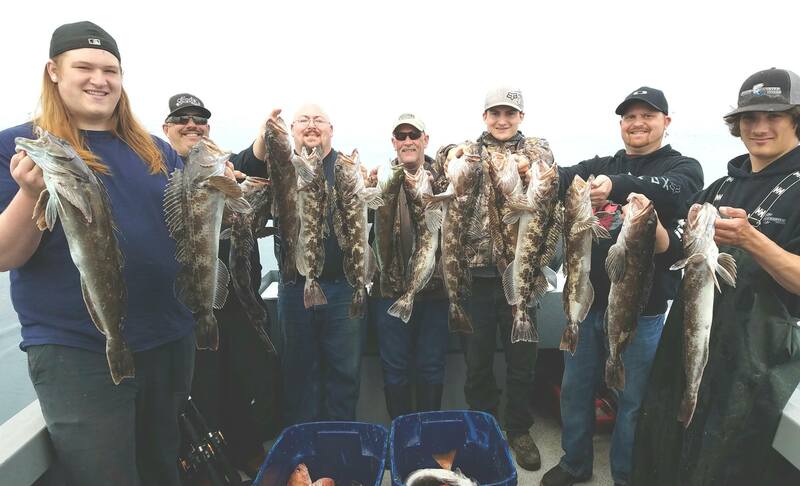 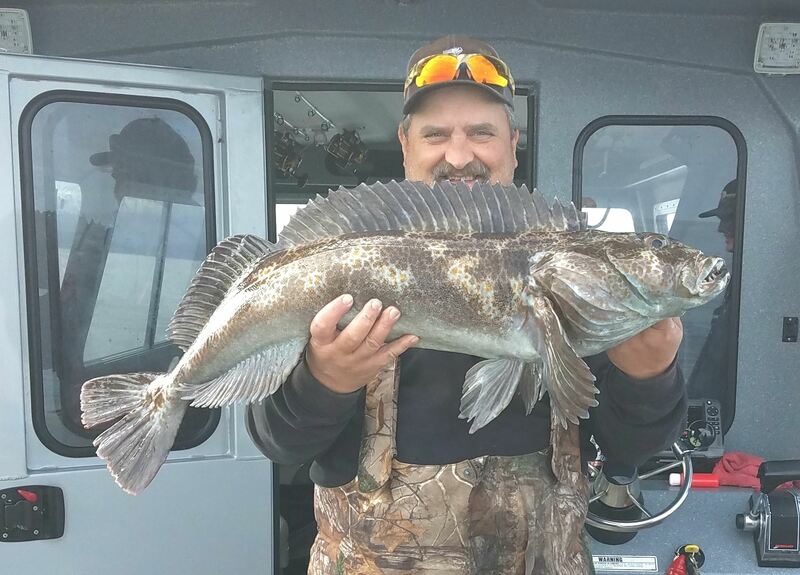 The pics of giant lingcod and rockfish are great, and the smiles on the customer’s face tell the real story. 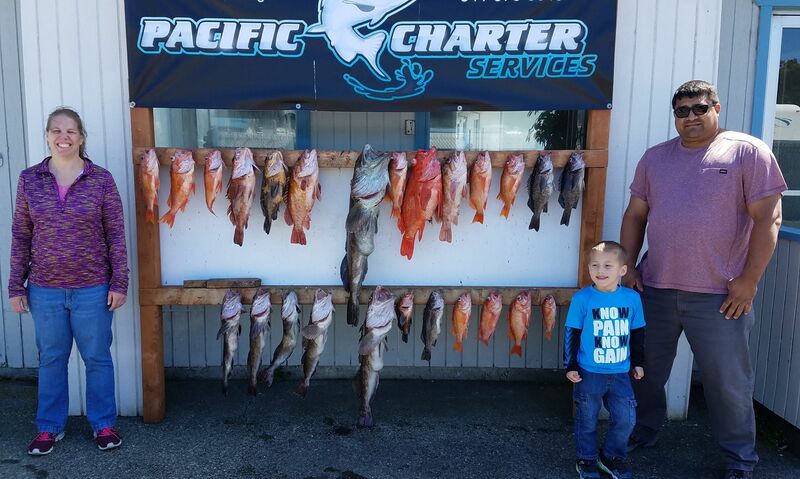 Fun, adventure, and tons of great memories. 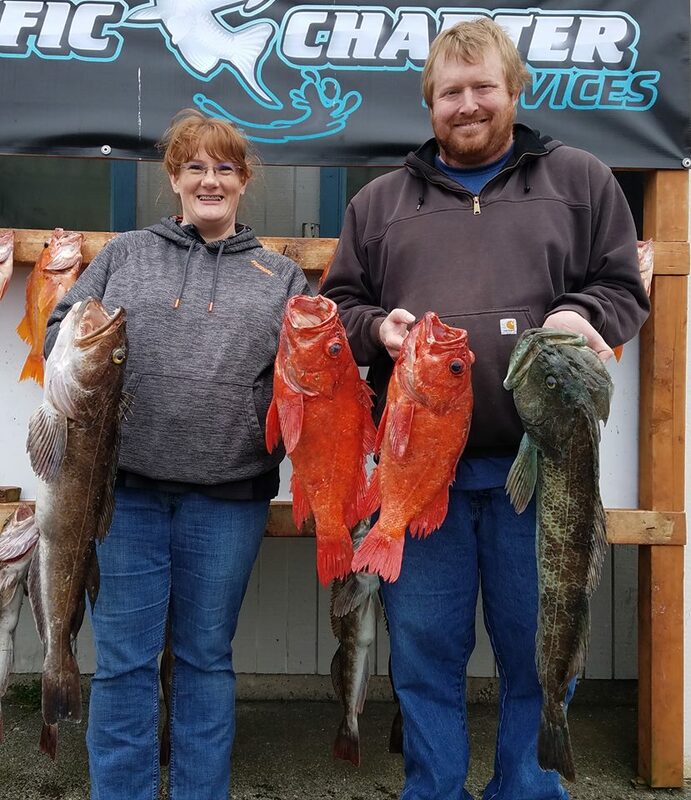 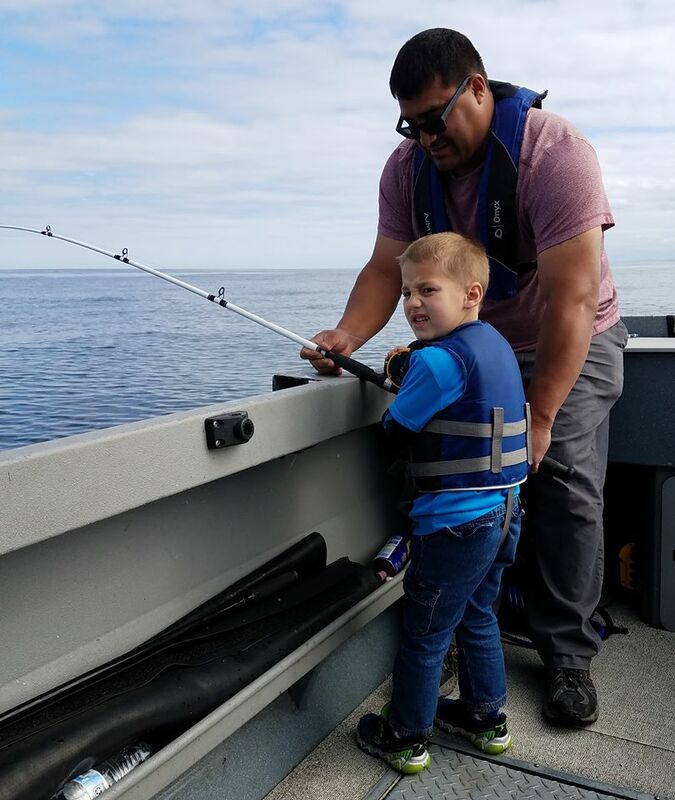 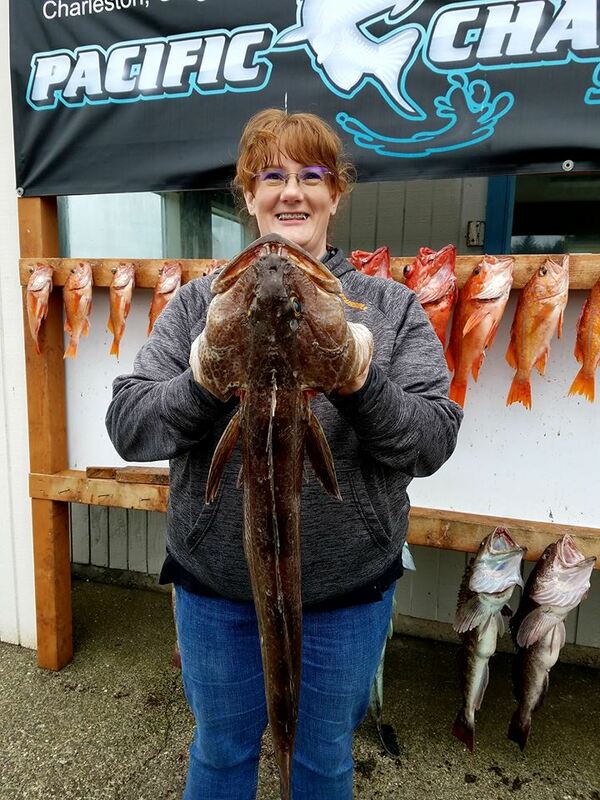 No doubt deep sea fishing the Oregon Coast is great, but the fishery off the Southern Oregon Coast makes fishing charters Coos Bay the best destination. 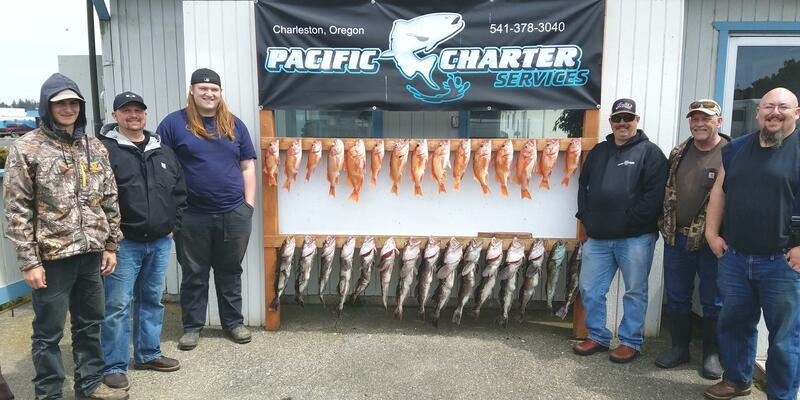 The Coos Bay Fishing Report below shows the captains log for several trips closing out April and the start of May. 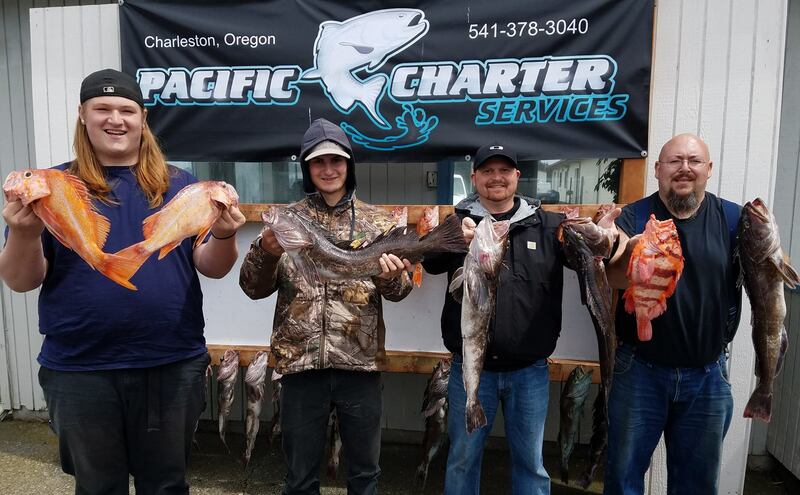 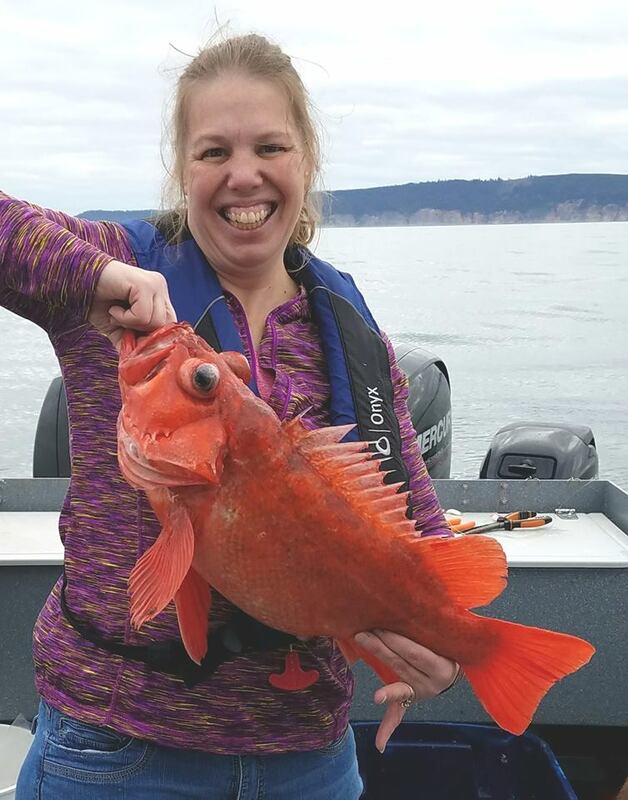 We produce the Coos Bay Fish Report in order to keep our customers updated on catch limits and ocean conditions out of Coos Bay and Charleston, Oregon. 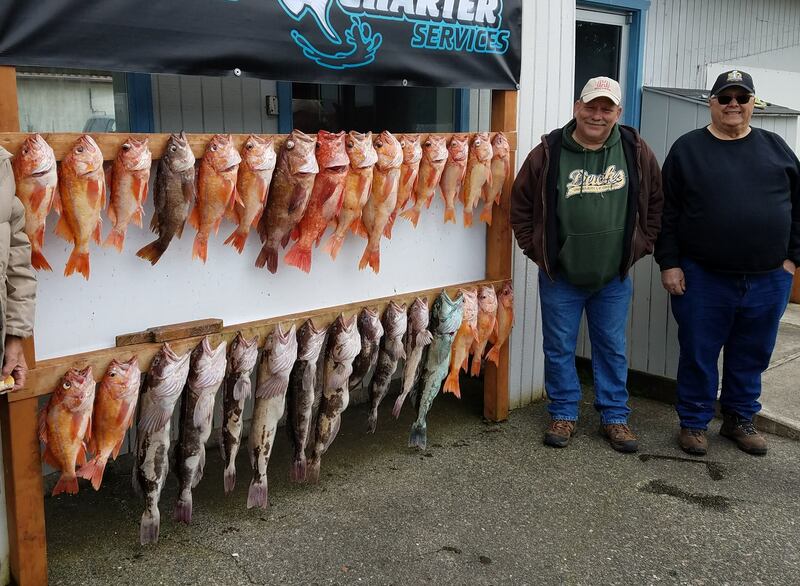 Lingcod and rockfish limits for our friends today, slower bite today with the pressure change but we still got it done. 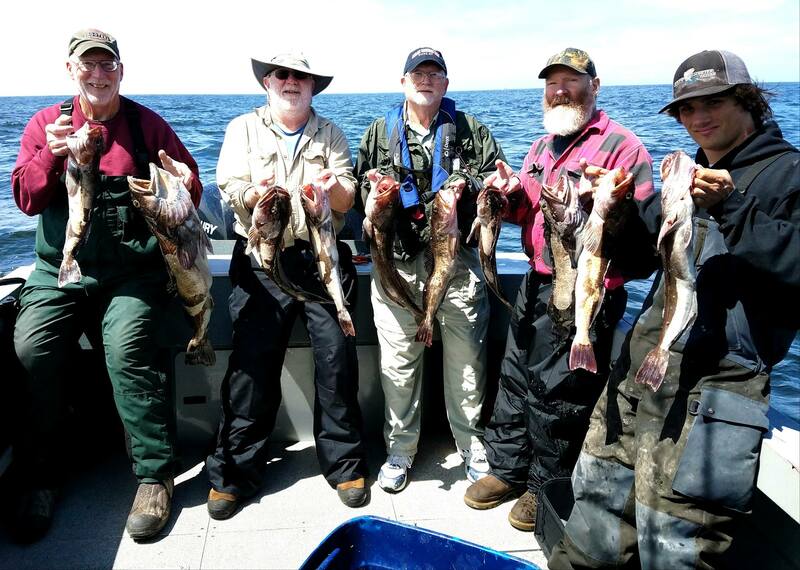 Limits of Lingcod for our friends today, and we had a really fun time with the Gibson brothers the last 2 days and am looking forward to seeing them next time. 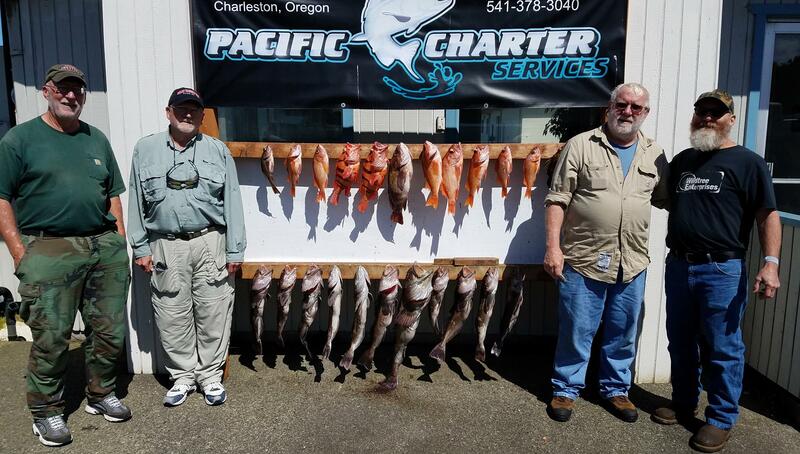 Thank you: Kelly, Mitch and Kent and Darryl Bond.